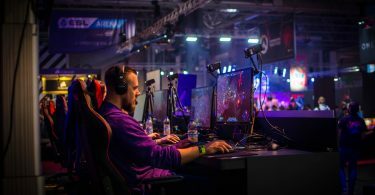 Spanish startups taking advantage of GPS technology are as diverse as the industries they work in, and here we look at five Spanish startups that are using GPS tech in completely different ways. When you think of using a GPS, images of satellites tracking locations across large swaths of land may come to mind, but one Spanish startup is using GPS purely for indoor purposes. Situm works as an indoor GPS, which allows users to place objects and people inside any venue. Indoor location and turn-by-turn navigation. User/client research. Analysis of buying habits: heat maps, time in shop, market research, movement patterns, etc. Resource management. Control of security routes or information about the position of employees and equipment in real time. 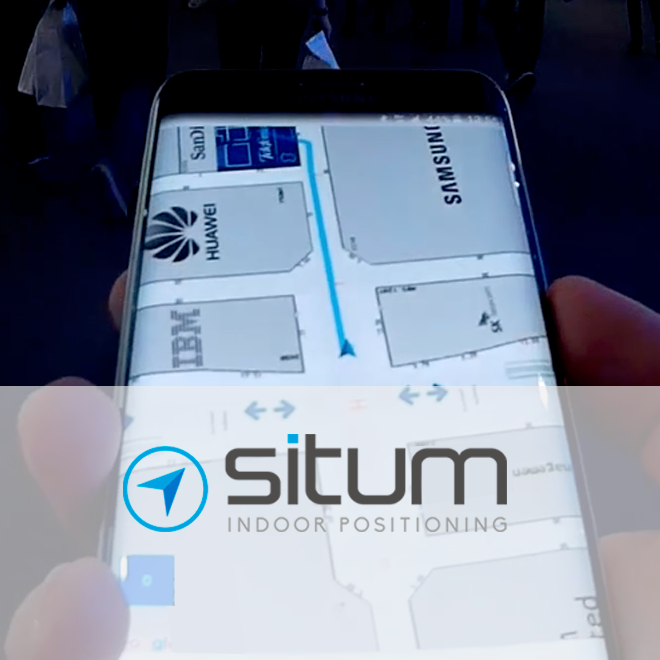 Compatible with any 4.1 + Android smartphone and 8+ iOS phone, Situm is present in thousands of buildings from different industries worldwide, from hospitals, airports and train stations to museums, corporate buildings and factories, providing the most precise indoor positioning with the minimal infrastructure. 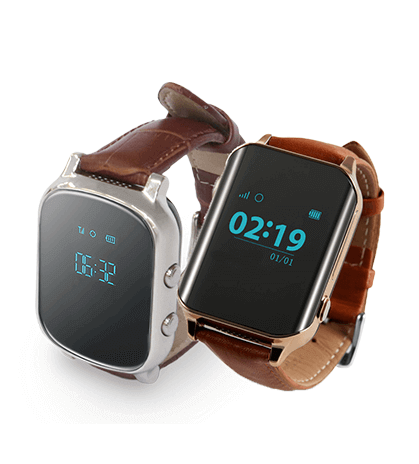 Neki has developed a GPS device, which can be integrated into watches, belts, wallets and other everyday objects, and they are connected to an application for both mobile and PC, which allows any family member to know, at all times, the location of their loved ones. The Spanish startup aims to bring a piece of mind and well-being to families with elderly members at risk of becoming disoriented or who have early-stage Alzheimer’s. Hosted at the European Space Academy (ESA) Business Incubation Centre (BIC) in the Madrid Region, Geko Navsat offers Global Navigation Satellite System (GNSS) solutions for improving people’s mobility and safety in the outdoors. GNNS is an umbrella term that encompasses all global satellite positioning systems while GPS is one component of the Global Navigation Satellite System. Geko Navsat’s product Blind Explorer is a personal navigation assistant App for open environments. 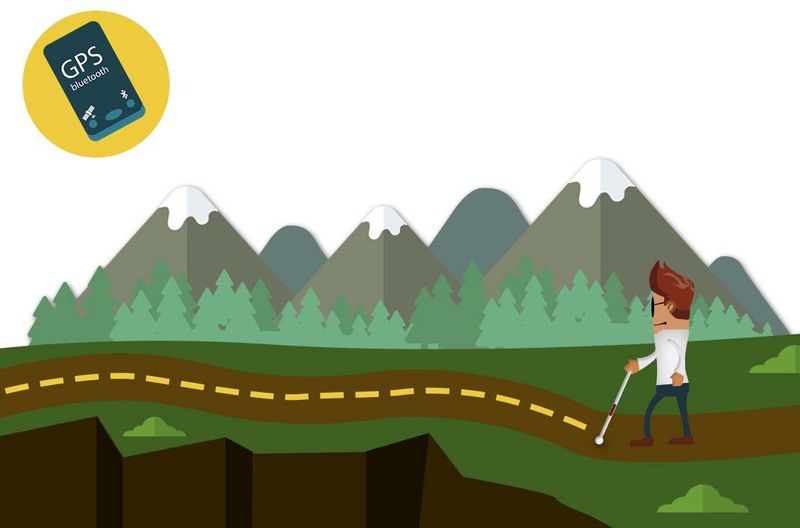 It provides an accurate and reliable personal navigation solution to guide people with visual impairments along unknown paths using sensory interfaces (free eyes / hands / mind) to improve their autonomy, safety and experience. 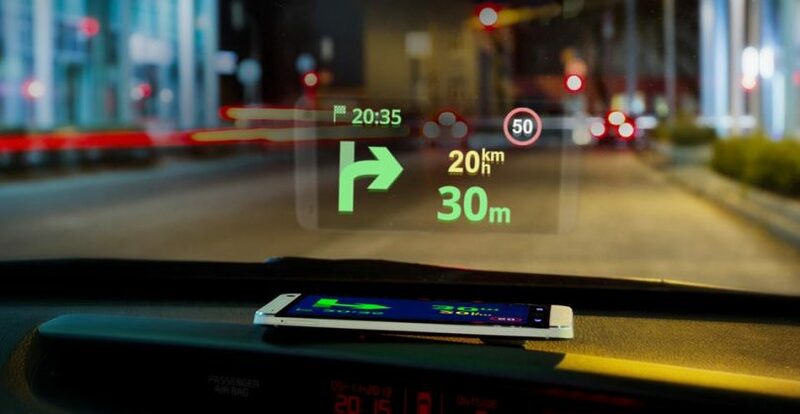 It is the first guidance system based on binaural sounds (3D sounds) and advanced Satellite Navigation technologies, which allows intuitive perception of the orientation of the course and move in the right direction. 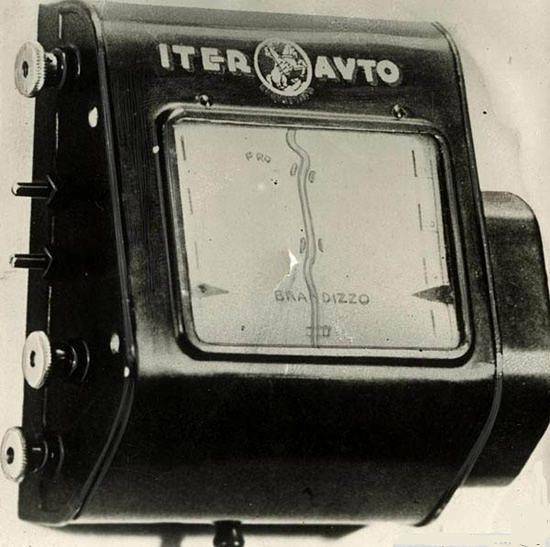 According to the leading global provider of GPS navigation with over 250 million users, Sygic, one of the earliest navigation systems came in the 1930s in the form of Iter Avto, which was a device attached to the dashboard of a car that used rolled paper maps. First, you inserted them into the device and manually set your current position. The gadget was connected to the speedometer with cable. As you moved, the marker on the map followed your directions. Then, the first production car with built-in GPS-navigation system hit the roads in 1990 after the technology was made commercial from the US military, which developed GPS technology in the 1970s. 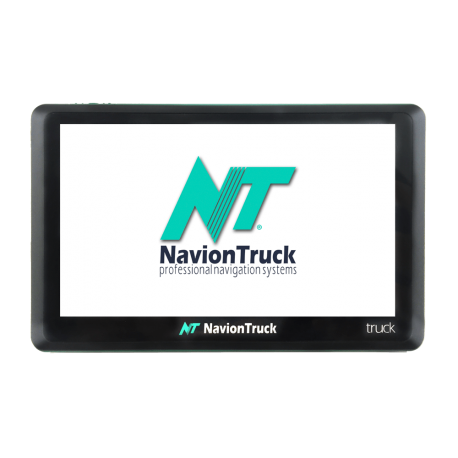 Nowadays in Spain, NavionTruck has become a one-stop shop for all of the coolest gadgets, systems, and latest tech using GPS navigation for everything from trucks, cars, campers, motorcycles, and more. 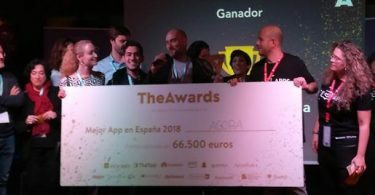 Founded in 2014, NavionTruck is a newcomer on the stage, and the young Spanish startup’s mission is to make satellite navigation technology easier to use for everyone and accessible to anyone. 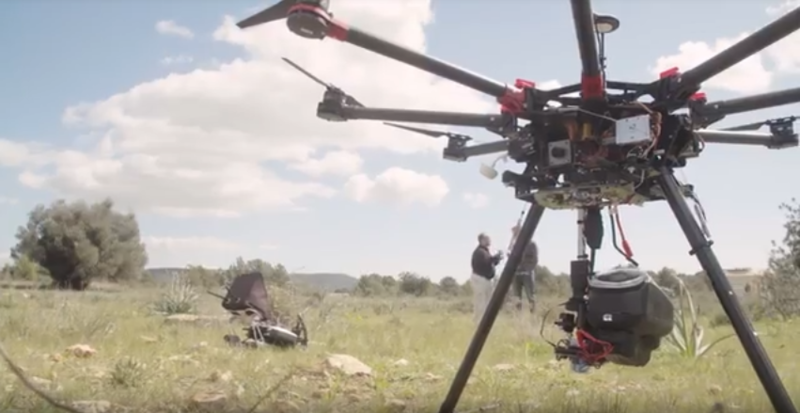 South Summit 2018 finalist C02 Revolution has developed an interesting approach to massive plantation and reforestation activities combing drones with GPS. It has developed Intelligent Seeds (Iseeds) that are launched from drones and monitor the growth of the ecosystem, and all that information is stored in a database. The Iseeds are composed of biodegradable capsules that contain the pregerminated seeds along with all the elements needed for their growth. The drones launch up to 10,000 Iseeds using advanced software and GPS, they automatically select the most suitable planting patterns. Its database then stores all the variables that intervene in the creation of the new ecosystem and selects the most appropriate algorithms. The end result is the creation of complete and sustainable ecosystems that are designed to be productive for the regions where they are created while also providing a way to fight hunger in disadvantaged regions of the planet.